Join Outdoor Recreation to visit King Ludwig’s Herrenchiemsee, his palace that is considered a feat of amazing architectural work. The Chiemsee lake has two main islands: the Herrenchiemsee and the Frauenchiemsee Island. 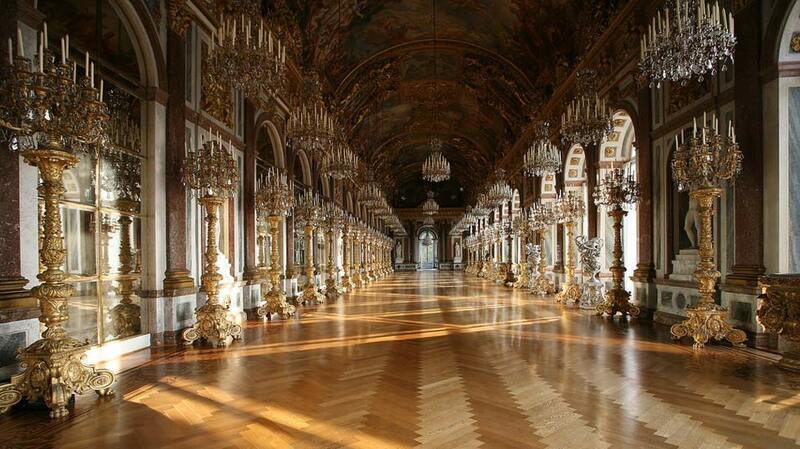 Herrenchiemsee has a palace built by King Ludwig II in 1878, which was never completed but was meant to be a replica of the Palace of Versailles. Frauenchiemsee is the smaller of the two major islands on the Chiemsee, and houses a Benedictine nunnery, built in 782, as well as a small village. Tours of the castle and its extensive grounds are conducted throughout the summer. Tours not included in price (€10-30 per person). Register for trips online with MWR Online Services!